A new rendering has recently dropped online and the vast majority of people don't seem to be very pleased with it. To be honest it just looks like an amalgamation of a bunch of different cars all melded together and it just doesn't work. Seeing a lot of 360 Modena DNA in this. Opinions? Artists are having a field day drawing up designs for the C8. I'm just hoping that most of what we've seen so far end up being wildly inaccurate. 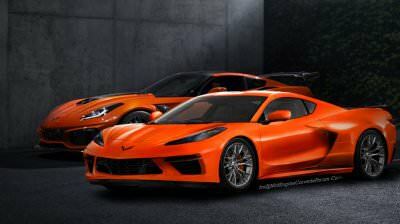 It seems that GM may be too determined to ensure the C8 looks like a Corvette, which may cause them to lose their opportunity to make it unique. Last edited by Vetted; 10-11-2018 at 03:18 PM. 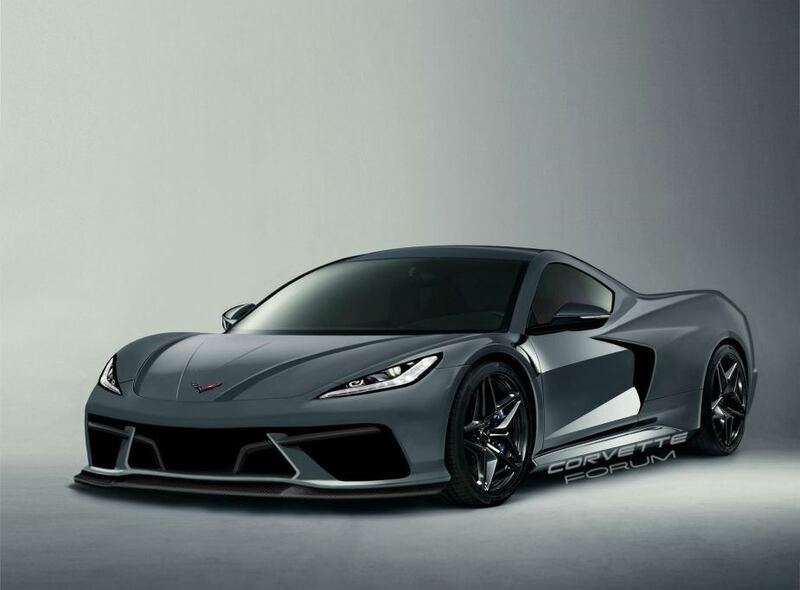 Sad attempt that will only set GM far behind unless they actually listen to loyal Chevy buyers and address the design concerns. Best case scenario is they fudged design of the mules to stir discussion and that we're in for a big surprise come time for its debut. 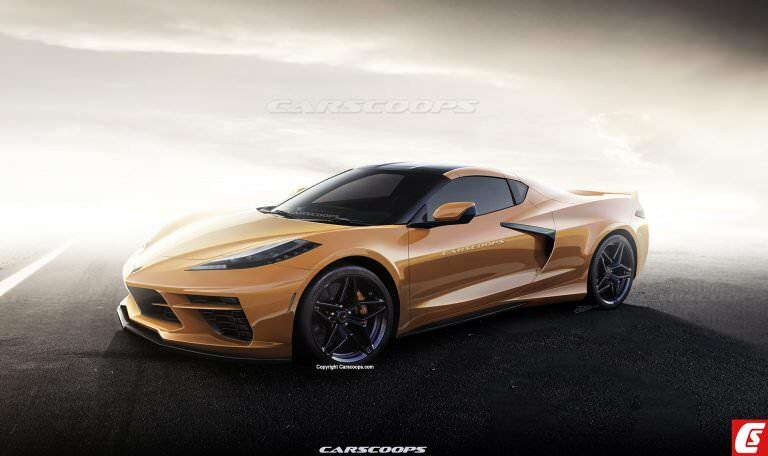 Carscoops put out one of the better looking renderings I've seen so far, though again we are seeing them keep within the traditional styling cues of modern vets. The test mules we've seen have been very heavily camo'd so we might not be getting a proper sense of the body lines. 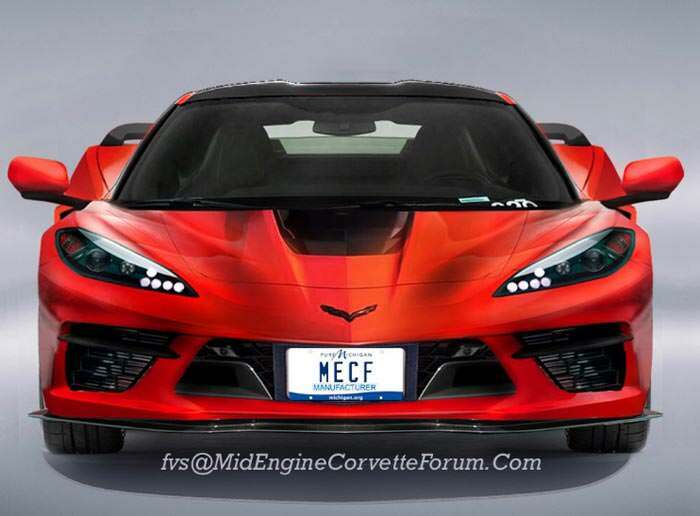 That is a more promising looking rendering for sure, but I do hope that GM takes a bit more risk in terms of styling. This is a very rare opportunity that they have with the C8 and they shouldn't waste it. 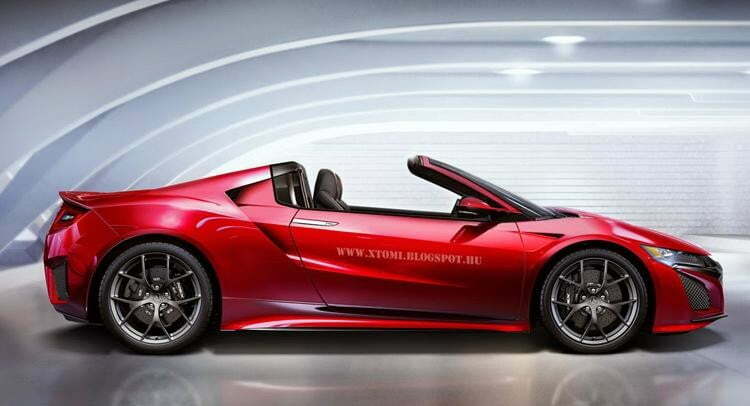 Renderings seem to be all over the place for the C8. 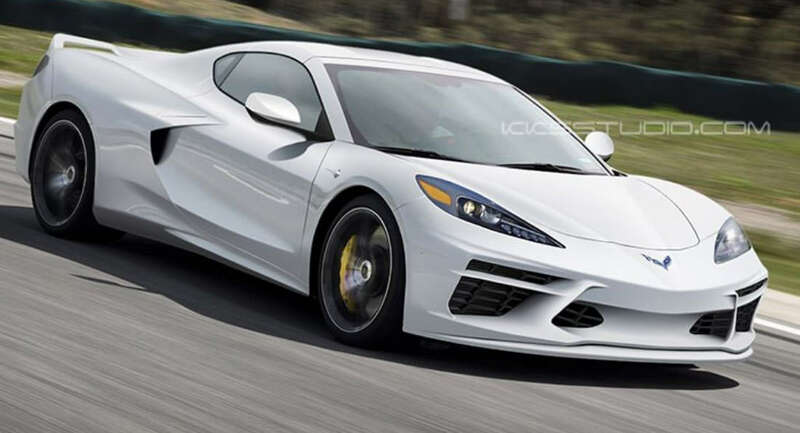 Don't understand why they would make it look so similar to a Ferrari, rather than making something original. That'a a solid attempt at trying to give us a glimpse underneath the cladding. Not too sure about all that 'fake' venting on the rear end. I agree that faux vents aren't going to do the C8 any favors. I can understand it on models like the Civic, but we shouldn't be seeing them on vehicles in this price bracket.